From 1978 to 2016, China’s annual GDP growth averaged 9.6 percent, and the nation is now the world’s second-largest economy. From 1978 to 2016, China’s annual GDP growth averaged 9.6 percent, and the nation is now the world’s second-largest economy. Economist Justin Yifu Lin says no nation in human history has seen such a sustained period of high growth. Western economic theories fail to explain the phenomenon. 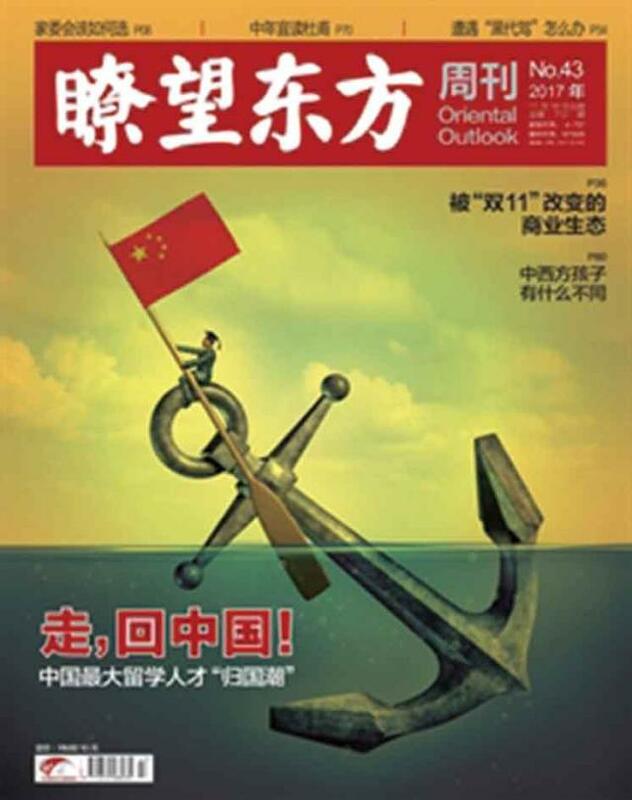 Alongside China’s economic ascendance, the country’s cultural and intellectual consciousness has awakened and a growing number of scholars are beginning to consider and solve problems from the Chinese perspective. 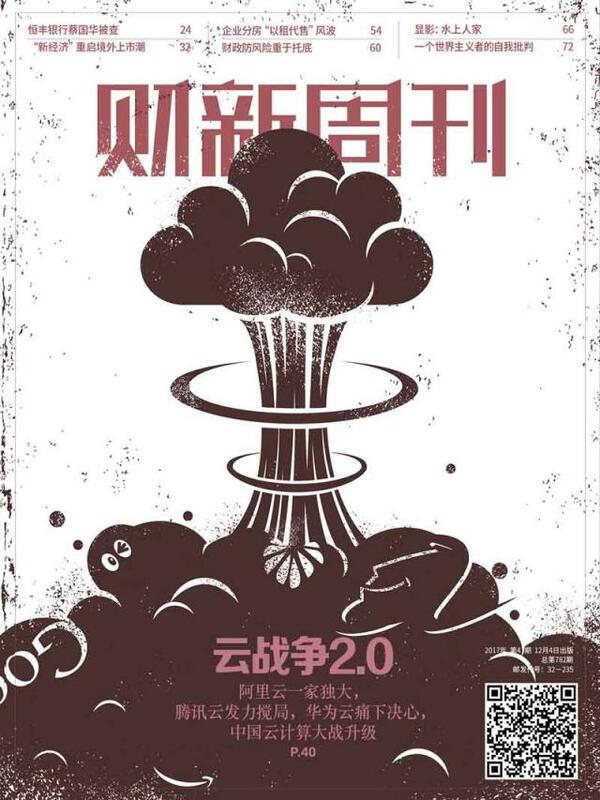 From the “Beijing Consensus” in the 1990s to the prevalence of the “China Model” and the development of the “Chinese School of Thought,” ideological trends based on Chinese practices have seen a mixed response. 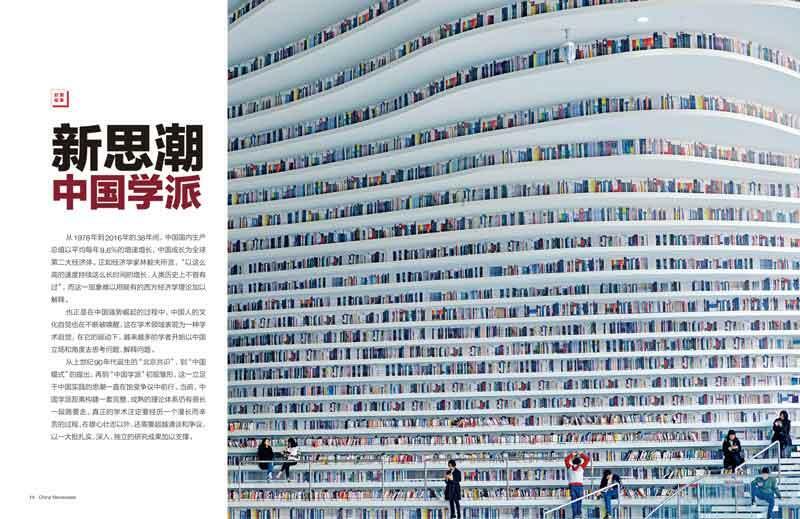 The Chinese School of Thought has a long way to go before it can establish a complete, mature and scientific academic system supported by a bulk of robust, advanced and independent research achievements. 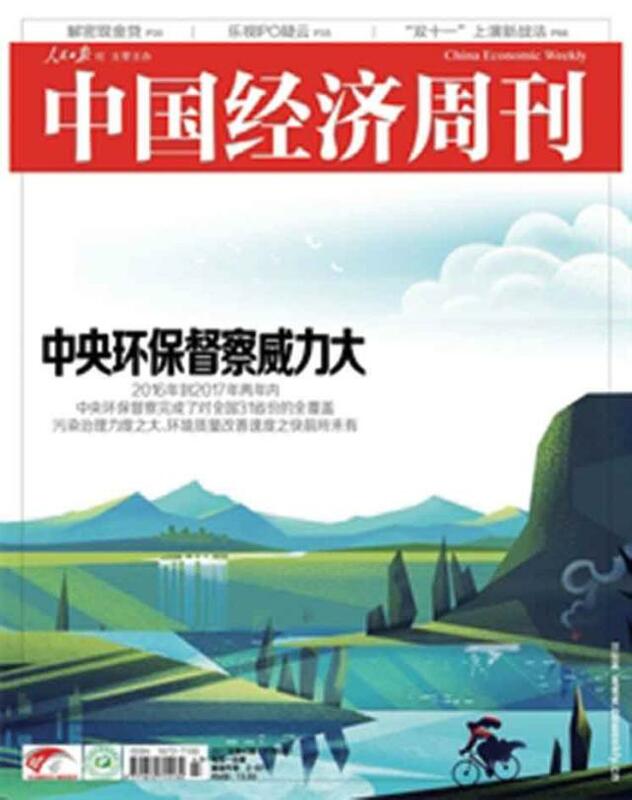 NewsChina interviewed a number of leading Chinese economists, public policy professors and think tank chiefs to discuss how the Chinese School of Thought came into being, its prospects and the challenges ahead. Following heightened battles over e-commerce, mobile Internet services and big data, China’s IT giants are now duking it out in the new battlefield of the cloud. Leading Chinese Internet firms including Alibaba and Tencent, which together dominate nearly three-fifths of China’s cloud market, are all testing the waters by developing cloud computing platforms that enable users to access and store information using off-site servers. Chinese cities are using cloud computing to manage traffic and streamline public services. Analysts argue that cloud technology will become a key item of infrastructure to support the wide application of new technologies, including artificial intelligence, blockchain cryptography, and quantum computing. Competition in the field of cloud computing is expected to become increasingly fierce in the context of this booming business and growing market potential. The number of Chinese people returning from abroad has risen rapidly in recent years due to domestic career opportunities and preferential policies. According to a report released by the Center for China and Globalization, more than half of the 3.5 million-plus Chinese educated abroad had returned to China by 2015. Official statistics showed that in 2016, 1.57 trillion yuan (US$237b) was invested in Chinese research and innovation, the world’s second-largest expenditure (behind the US). China’s central government has launched a series of talent recruitment policies to lure home those with the skills China needs. Many famed professors and researchers, however, are back to work part-time, and more red tape must be urgently cut to create a conducive and fair academic environment to attract greater numbers. In 2009, China surpassed the US to become the world’s largest automobile producer, and a growing number of auto giants have flocked to the country since. 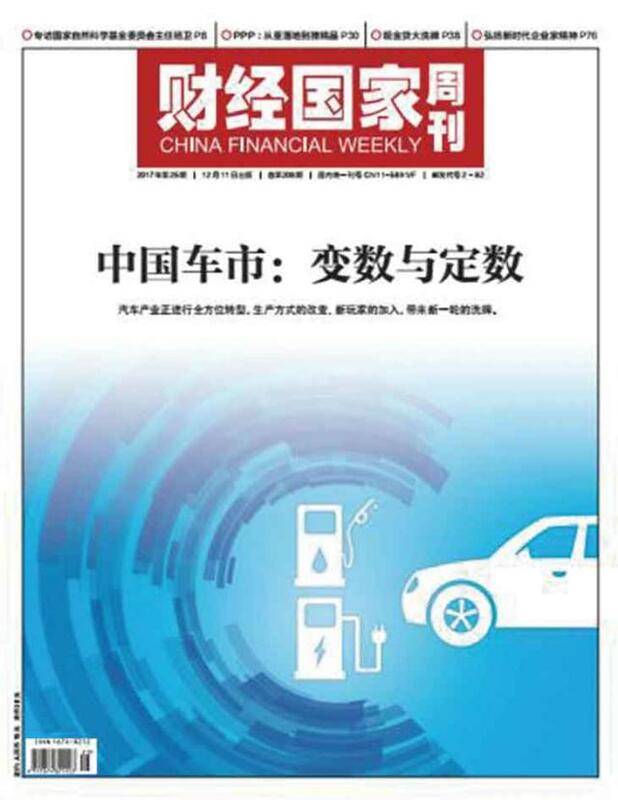 Meanwhile, China’s domestic car companies and brands have squared off, investing in scientific research and design in an attempt to bridge the gap and catch up with advanced overseas technology. Nowadays, Chinese automakers still suffer from a lack of brand recognition. Of the 14 auto companies that made the most recent BrandZ list of the top 100 most valuable brands in the world, none were Chinese. What’s more, six Chinese auto enterprises were Fortune Global 500 companies, but their profits combined are less than that of Toyota. Chinese auto enterprises face major challenges and must make technological breakthroughs to convert their impressive sales volumes into significant profits. Since China launched central environmental inspections in early 2016, teams have been dispatched to all provincial-level areas, including Beijing and Shanghai, to monitor local environmental conditions and push local governments to fulfill their responsibilities. To date, at least 17,000 people have been punished or held accountable for environment-related wrongdoings. In 2016, inspectors examined 33,000 cases and imposed fines totaling 440 million yuan (US$64m). China’s new environmental protection law, enacted in early 2015, empowers inspectors to fine law-breaking enterprises and individuals unless they rectify their problems. Experts caution that while zero tolerance for polluters is the right approach, authorities should treat each case individually and be sure not to apply a one-size-fits-all approach.